At the beginning of every year, people make new year’s resolutions. Some want to start growing spiritually and they will check out churches to connect with. 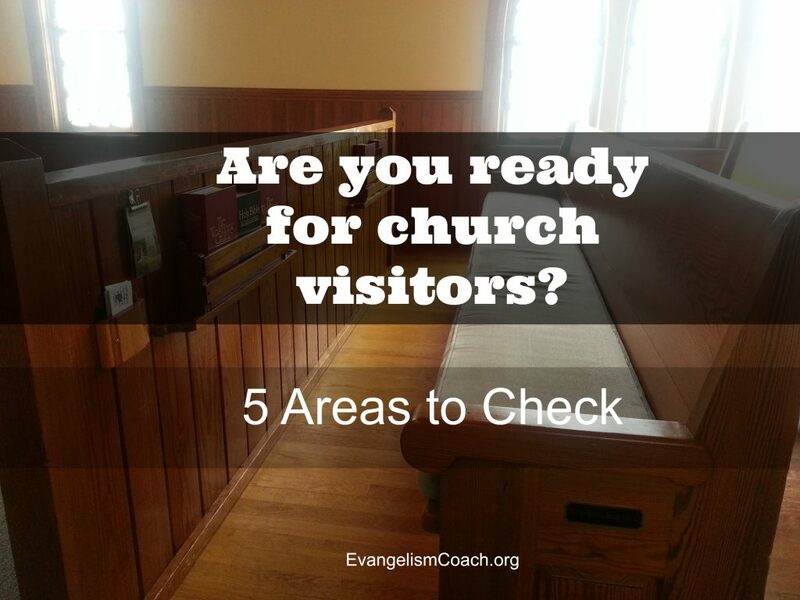 I want to give you 5 areas to consider improving your welcome for your first time visitors. 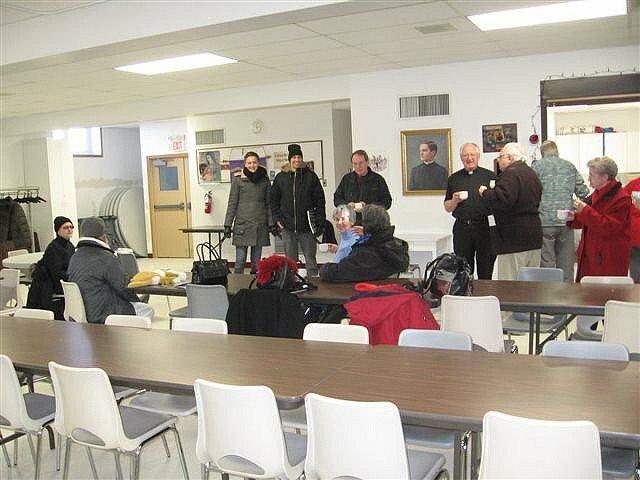 Greeters can provide a warm handshake, helpful information and walk guest to classes or the sanctuary if needed. Greeting is more than just a hello. It is a first impression. Action: You can get the 2 DVD Combo Set of Greeter Training DVDs from the store as a potential resource. Action: Help them get that vision for hospitality by casting it when you can in sermons, meetings, and Sunday school classes. Action: Read How to Prepare a welcome packet, perpetually one of the 10 ten articles on this website each since since I wrote it years. 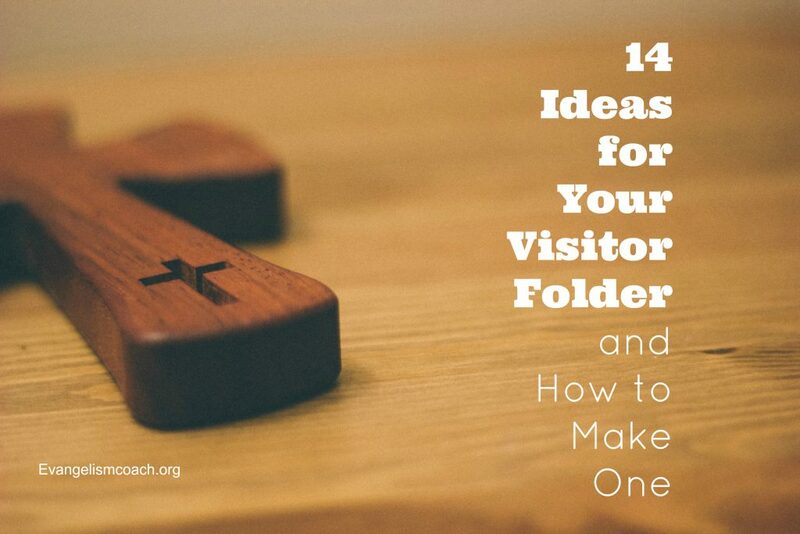 Include the ONE simple next step visitors can take to build relationship with your church family. Action: If you don’t have one, work with your hospitality committee to start one. 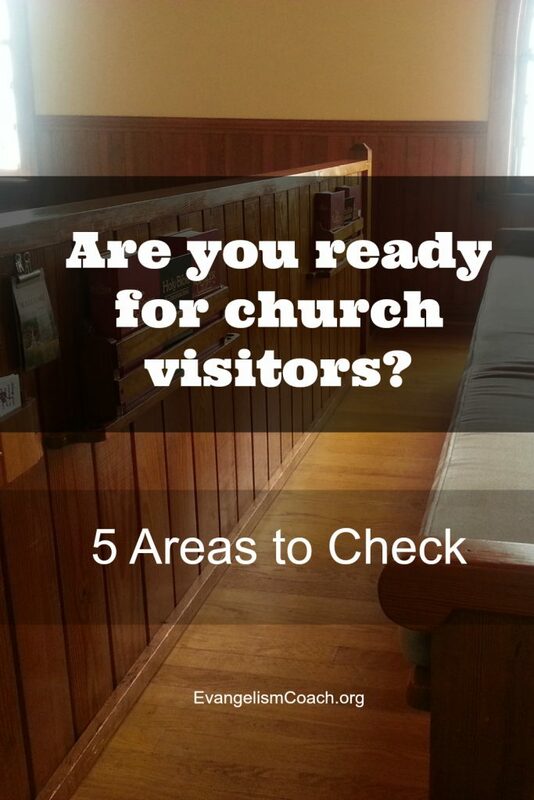 This allows time for conversations with your church visitors to occur, for prayer to happen, and for your guests to meet with the pastors. What are some areas that you would add? Please share them in the comments below. Do you want to discuss your where your hospitality system is stuck? I offer a coaching call where I spend time on the phone with you or your committee, up to 90 minutes, where I help you trouble shoot and develop some action plans. 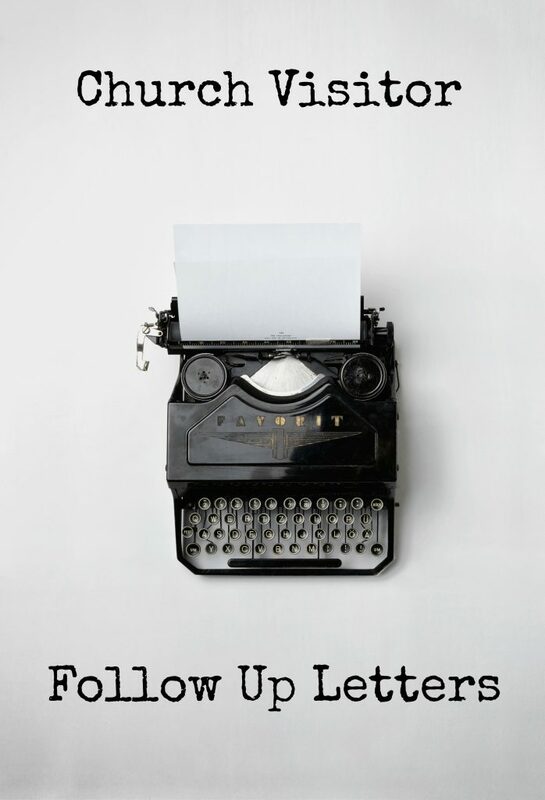 I can help you review your systems through a step by step flow chart that I’ve developed. Read more about that hospitality coaching here.